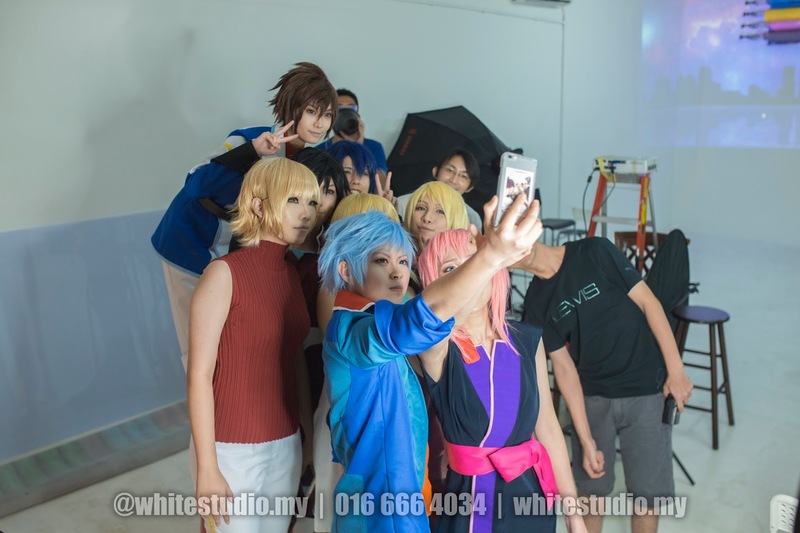 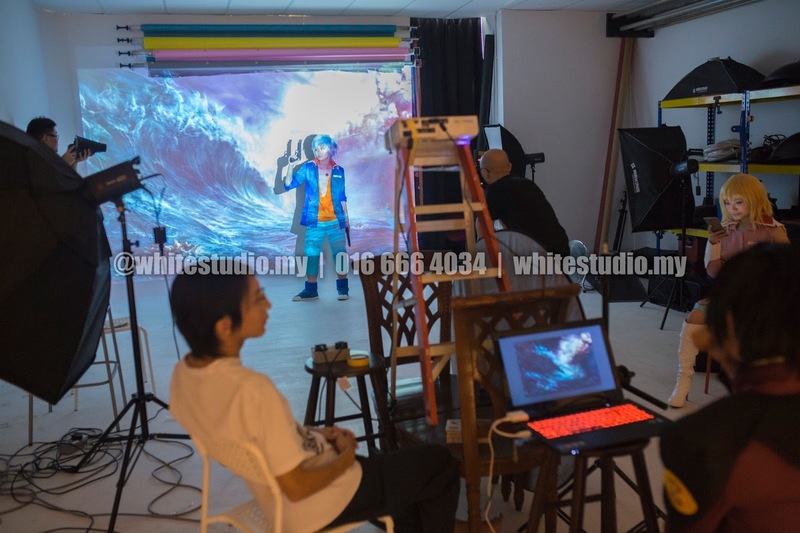 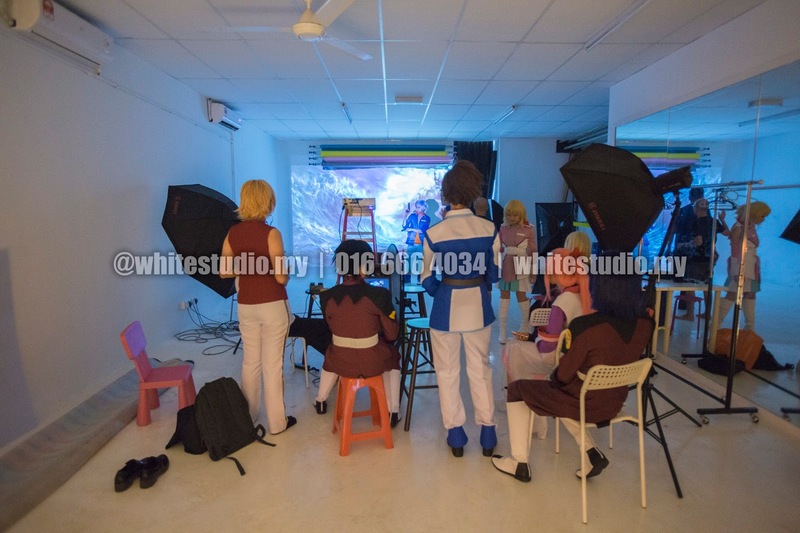 Looking for a place to do your Cosplay Photoshoot? 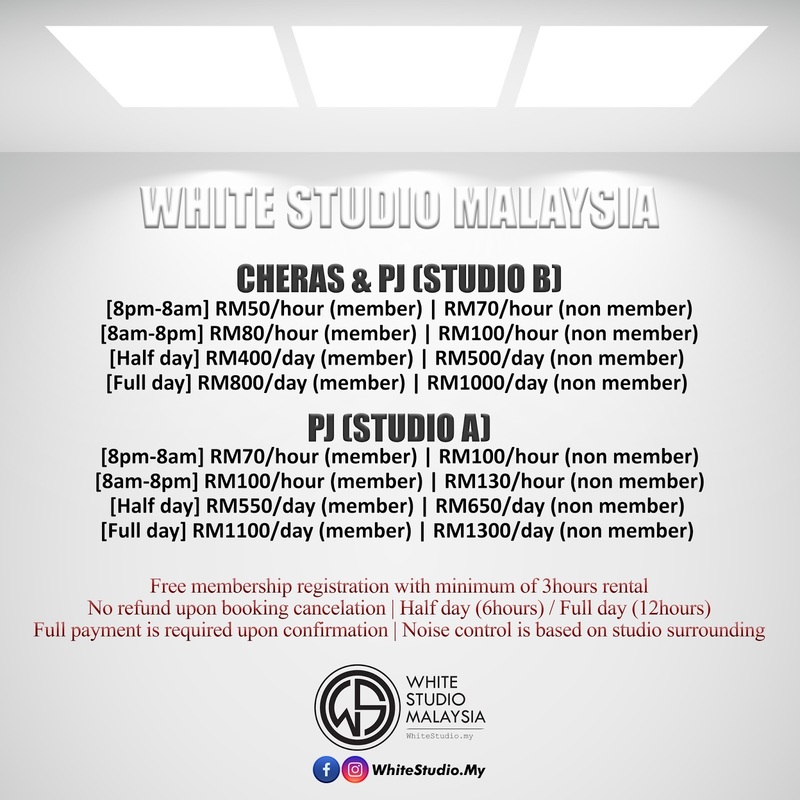 Why not visit WhiteStudio.my? 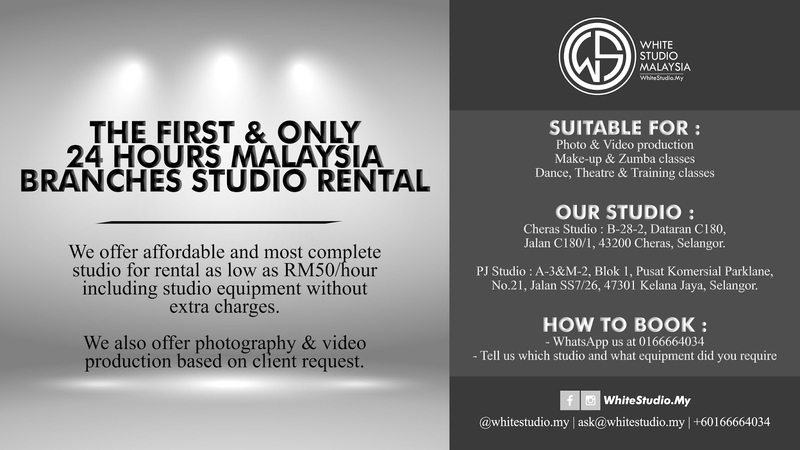 We open 24 hours and our rate as low as RM50/hour.